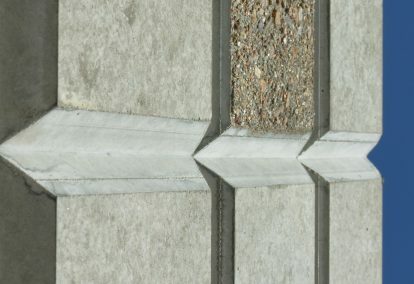 Victory Bear Tri-Snap rustication creates rustication bands (reveals) in concrete walls. The TRI-SNAP opens to allow nails or other fasteners to be hidden to maintain a smooth, clean rustication line every time. 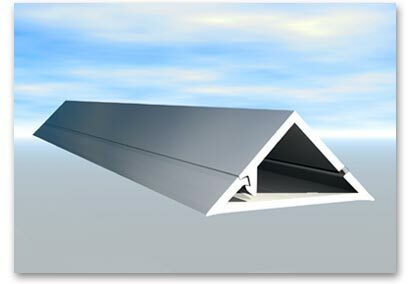 Manufactured from nonstick PVC, Tri-Snap cleans up easily and can be reused. 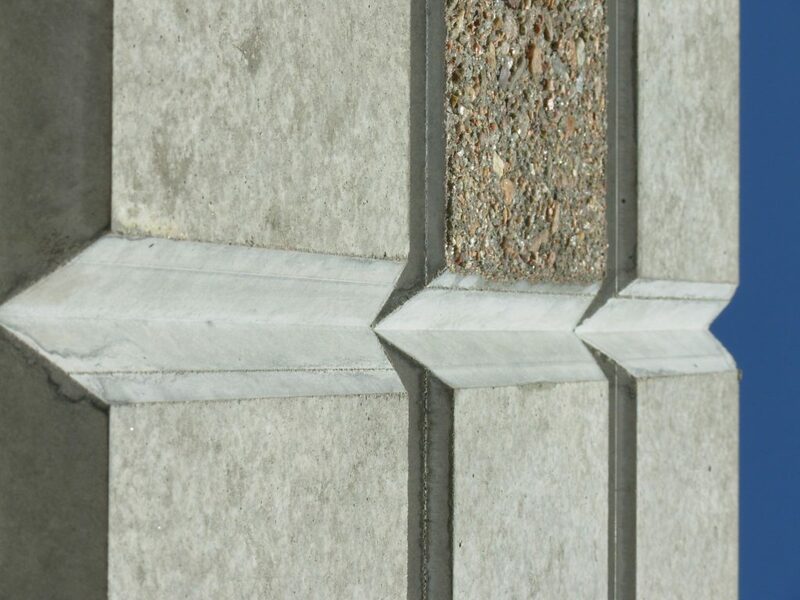 The rustication’s patented seal fits tightly against the casting surface, preventing concrete seepage. This gives a crisp, clean edge without pitting – and no grinding. Victory Bear rustications are made of PVC, an ideal material for rustications because it releases from the concrete easily.Easy to Install – Far fewer fasteners required than wood. Tri-Snaps can also be glued in place. The Tri-Snap makes fasteners virtually invisible by eliminating marks in the finish left by nail heads. Easy Storage – Rustications are stackable for storage between jobs.